Are you finding an Application for your sleep? - BEAUTIFUL Design - MOST-EFFECTIVE sleep aid app - GENEROUS bank of 14 sounds - SLEEP like you haven't in a LONG time! 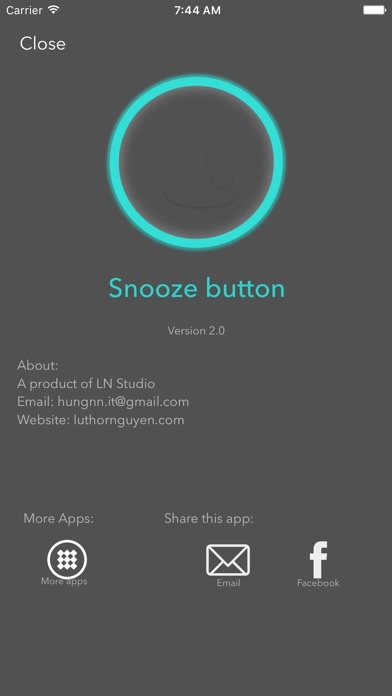 Snooze Button will give you a break and bring the sleep you deserve through relaxing sessions. By falling into a peaceful state, it will help you achieve a deep sleep and feel much better when you awake. No more lacking of sleep or insomnia for you! Snooze Button is a unique and innovative concept that will make you sleep. Snooze Button is very easy to use. Just press big button and let us take care of all for your sleep! == FEATURES == • 14 high quality ambient sounds, all are amazing sound and will give you wonderful experiments. 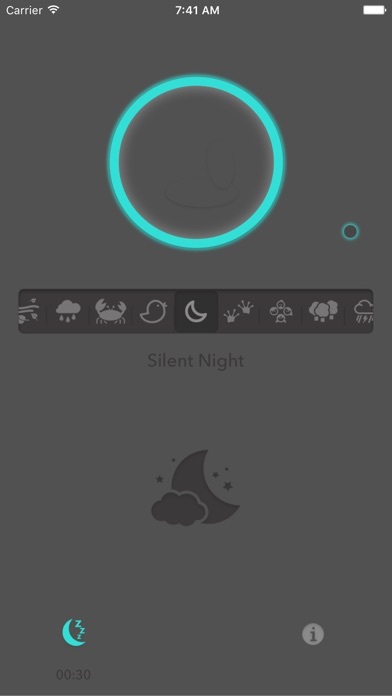 • Easy to select sound with picker and lovely icons. • Big Snooze button to turn on/off sound. • Control sound (Pause/Play/Next/Previous, Changing Volume) on lockscreen, Control Center. • Working even iPhone in Silence Mode, Night Mode. 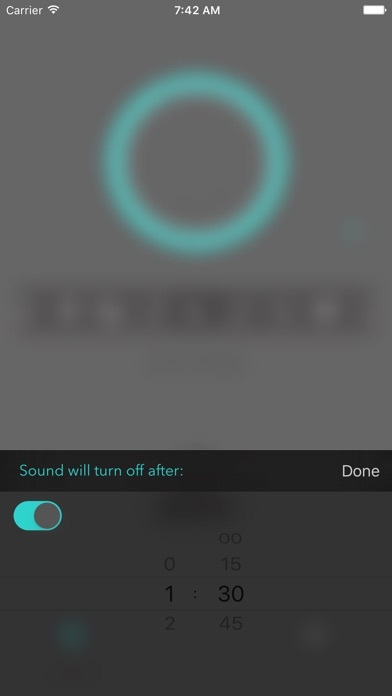 • Volume slider in App • Set period of time to stop sound, this will save your iPhone battery. By default, Snooze Button will automatic stop after 30 minutes. We thing this is normal time to let you falling to sleep. • Alarm Clock with 4 lovely and fresh wake up sounds. == ABOUT US == We loved to make this application and bring peaceful sleep for you. 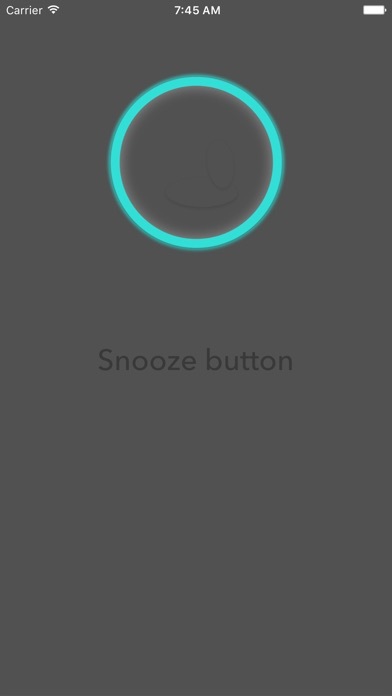 We're working to improve Snooze Button with more sounds and lovely features. Hope you enjoy Snooze Button and have nice dreams with it!